This year, I am trying a super cute idea that I found on Pinterest - find 24 Children's Christmas books, wrap them and use them as an advent. My girls will unwrap one book each night and we will read it before bedtime. I am so excited about this idea! 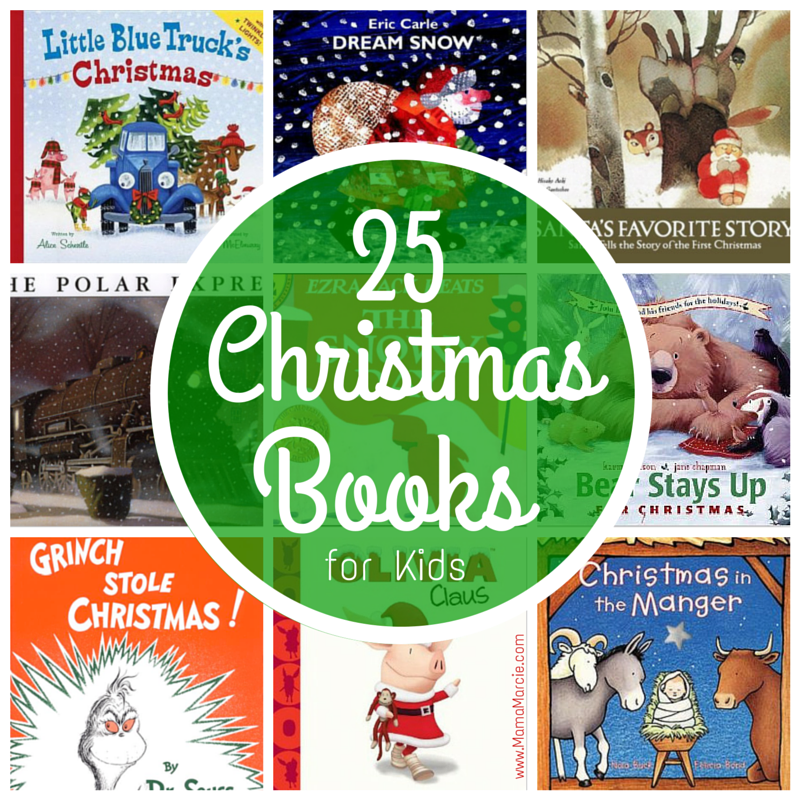 Even if you don't want to go all in and buy TWENTY FOUR books, I wanted to give you a list of my favorite children's Christmas books. I love kids books - they are so simple, so beautiful, and so poignant. 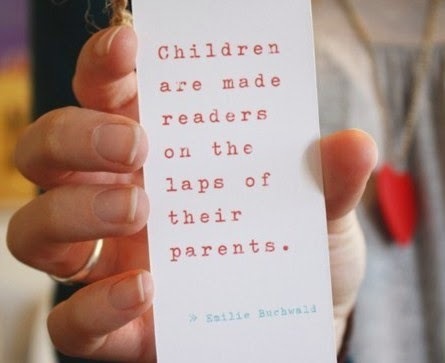 Plus, it is so important to read with your kids, so this makes it a little more festive and exciting. **Not safe for kids. Adult Content. Right now, if you purchase a book through Amazon and use the code HOLIDAY30, you will get 30% off! I have linked these books to my Amazon Affiliate Account. For the month of December, the money I earn through my affiliate program will be used to donate toys to children in need in my community. Thanks for your help providing a fun Christmas for these children! Merry Christmas, Friends! I hope you have as much fun reading these awesome stories as we will!